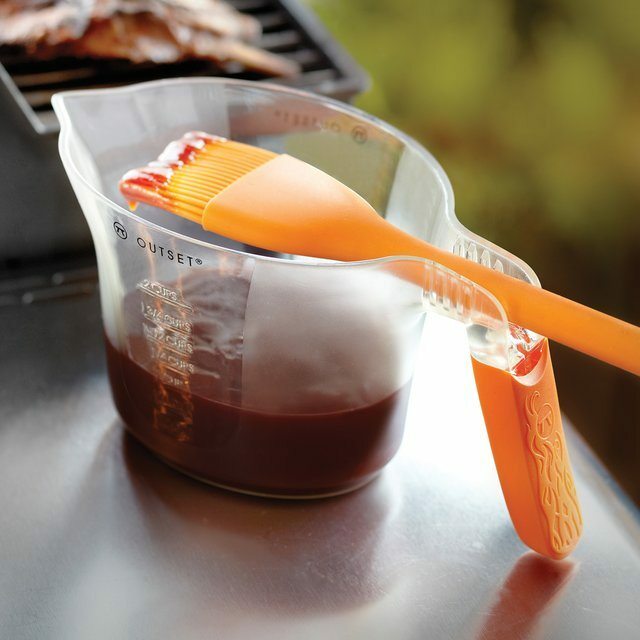 Don’t lose out on that perfect juicy texture of meat while you barbecue them with occasional basting using this Basting Cup and Brush. The beauty of this set is that the handle snaps in the cup so you don’t have the juice dripping from the handle and messing up the table surface. 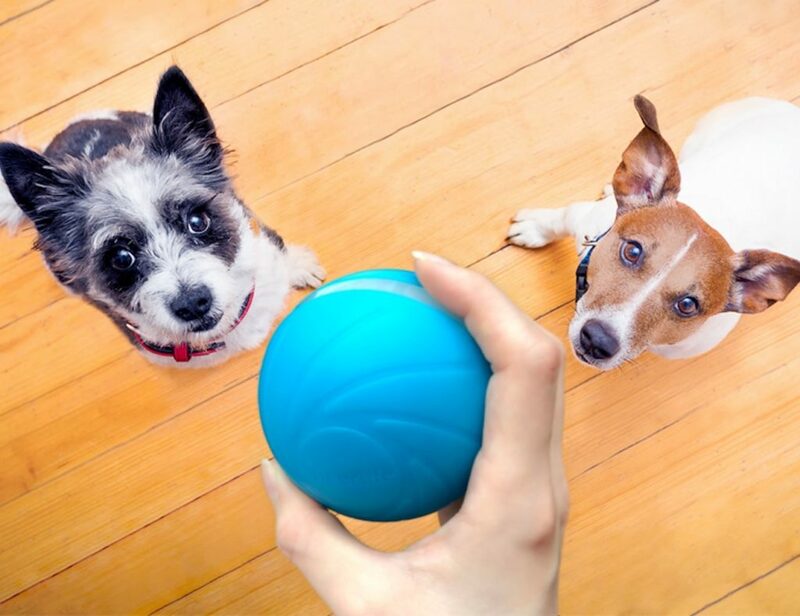 It’s dishwasher safe so you need not worry on the cleaning procedure. The color combination of the cup as well as the brush looks pretty unique and bright as a whole. The next BBQ party you organize which would require some basting of the meat on the grill should and must have this useful combo beside.